London Plumbing & Remodeling: Do I really need a permit to install or change a water heater? The simple answer is YES! Sometimes people think that pulling a permit means excessive costs, invasive inspections and having to bring their entire home “UP TO CODE” on everything they have ever done or repaired. This is not the case. Most of the time the inspector will limit their inspection to the items on the permit. When we replace a water heater (propane, gas or electric) we are dealing with gas, flame, exhaust gasses or 220 volts of electricity. 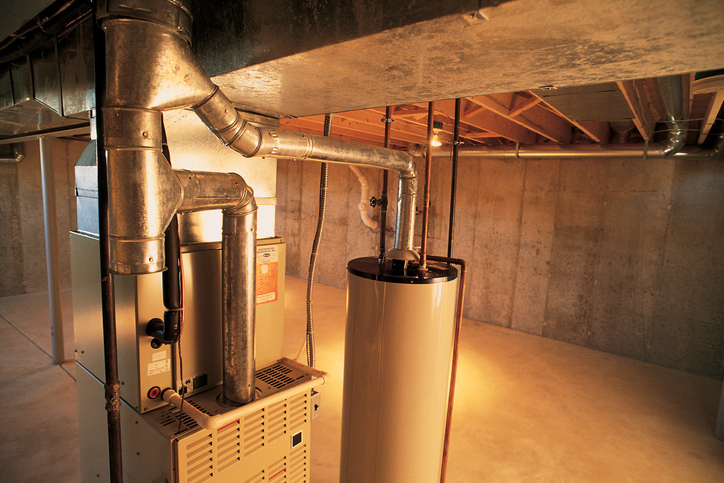 If everything is done safely & up to code you should have many years of good service from your new water heater. I used a licensed Plumber or Contractor, so they must have done the work up to code, RIGHT?? I mean they are licensed aren’t they? It is unfortunate, but that is NOT TRUE! Recently we have replaced 2 water heaters. #1 was in a manufactured home, it was installed improperly and when it leaked it caused property damage. #2 was installed by another local plumber who didn’t install the water heater up to code so the warranty was voided by the manufacturer and our customer had to replace the unit. On another job, a water heater was vented by the contractor in an unsafe manner, under a deck, within 18” of combustibles & less than 48” away from windows and doors. The advantage of pulling a permit is that your life & health safety are being protected as an independent 3rd party does the safety inspections. Had the people with the above water heater installations insisted on permits then everything would have been done up to code & safely. Look for more on this in our next article, and thank you for reading. You are invited to an educational session, Yelp Business Strategies, on Wednesday, June 27, 5 pm to 7 pm, at Jackson Rancheria Casino Resort. Attached is the information about our exciting event September 14-16, a Yelp Gold Country Getaway. In preparation for the Getaway, Amador Council of Tourism and Jackson Rancheria Casino Resort are offering an opportunity to elevate your knowledge about Yelp for your business. Appetizers will be available and a no-host bar thanks to the generosity of Jackson Rancheria Casino Resort. Guest speakers are John Carroll, Yelp Senior Manager of Business Outreach, and Alex Lane, Yelp Sacramento Community Director. Discussion will cover a range of topics like: benefits and considerations of Yelp, how to drive good results from Yelp’s Gold Country Getaway. Amador Council of Tourism will provide a handout on reputation management on social media platforms. Thanks to all who have responded with ideas for the Gold Country Getaway. It is really taking shape. We still have room for more, if the opportunity fits your business plan. Please do call or email Maureen Funk, maureenfunk@volcano.net or 209-969-5065, or Emily Tirapelle, etirapelle@jacksoncasino.com, 209-223-8589, with any questions or ideas. back to Amador for more. At least 3 stars on Yelp. etirapelle@jacksoncasino.com, an email with “Yelp Gold Country Getaway” in subject line, and tell us your great idea, including the details. promoting and cultivating an experience for the Elite Yelpers, which is most effective for both our users and the participating businesses. Still have Questions? Contact Emily Tirapelle or Maureen Funk. 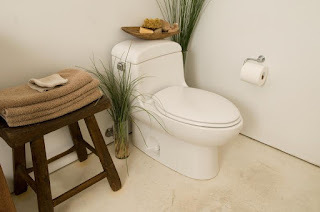 London Plumbing & Remodeling - Toilets: Rebuild or Replace? Sometimes we have toilet problems. It doesn’t flush completely, there may be drips or water on the floor, stained vinyl near the toilet, or the water keeps running. What do you do, repair it or replace it? Many toilets in service today use up to 5 gallons of water per flush. That’s a lot of clean, fresh water being sent “sent down the drain”! Below are some suggestions. LOW FLOW TOILETS, WHAT’S THE SCOOP? If you have shopped for a toilet lately you will see that all toilets have a maximum flush volume of 1.28 gallons. This is a federal law! (Some new toilets use even less water). The advantages of the newer toilets are water saving with adequate flushing of solids most of the time. You have the choice of an ADA or Comfort Height toilet, which has an elongated bowl, and is about 2” taller than the standard toilet. Please call us for our recommendations on which brands seem to have less problems than others. If your current toilet is having issues, purchasing a new standard size or comfort height toilet will often save you money in the long run over a toilet rebuild. Why you may ask? When we rebuild or renew a toilet sometimes the new parts are not as good as the original parts. If we rebuild your toilet you get a 30 day warranty. New toilets have fewer problems & have a minimum of a 1 year warranty. New toilets can be purchased at most hardware stores, big box stores & local plumbing houses. Prices of new toilets can range from about 99.00 dollars to well over 500.00. Other considerations when replacing a toilet is the angle stop or shut off valve just adjacent to the toilet. If your valve is difficult to turn, leaks or is just old we can replace it at the same time as the toilet. The entire job only takes about an hour. 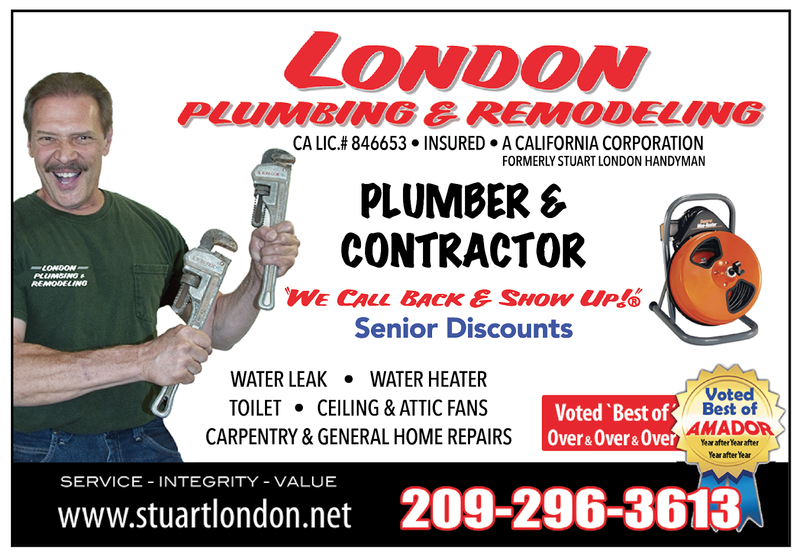 London Plumbing & Remodeling (Formerly Stuart London Handyman) is here to help with your home improvement projects, plumbing needs & repairs. We are a full service plumber and general contractor located in Pine Grove, CA. The next Board meeting, Thursday, June 14, 9 am, Kennedy Gold Mine. Please note changed location and plan accordingly. We will meet in the Changing House and can be a bit cool. Bring a layer just in case. We are still looking for Yelp Experiences and you can email maureenfunk@volcano.net or etirapelle@jacksoncasino.com with your ideas. If you don’t know what to do or want to be involved without being a hosted site, we can help. Save the date: Plan to attend a Prepare for Yelp meeting, Wednesday, June 27th, 5 pm to 7 pm, Jackson Rancheria Casino Resort. Light snacks and no-host bar. If you are interested in hosting an experience and learning how to prepare for the weekend, call the office at 209-267-9249 or email Maureen or Emily. More details to follow. State Fair is coming up, July 13-29. Sponsorships are available. A new website will be launched later this summer. If you are not a member, your listing will be substantially reduced. Please email or call the office to confirm your membership status. We will happily assist you. Please do call or email with questions. In previous postings we looked at attic ventilation and ceiling fans. 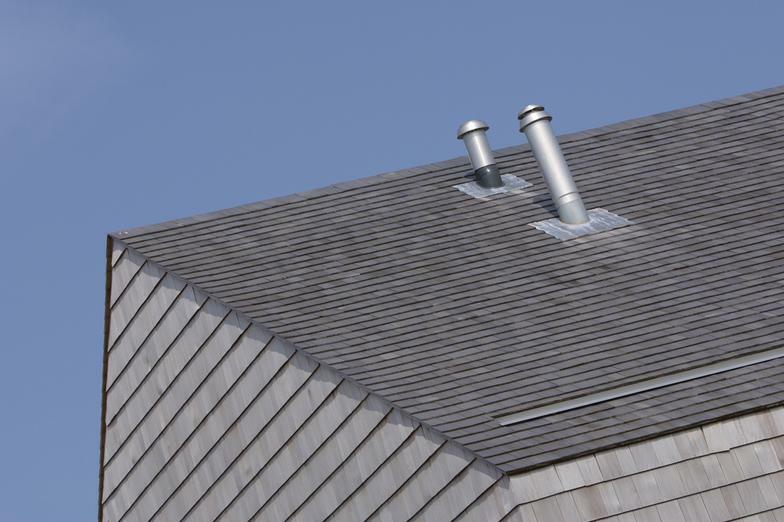 What is the difference between an attic fan and a whole house fan? The attic fan is designed to keep temperatures in the attic lower. By keeping the attic cooler less heat pushes down through insulation and the ceiling and this keeps your living space cooler. The whole house fan is a different type of fan. 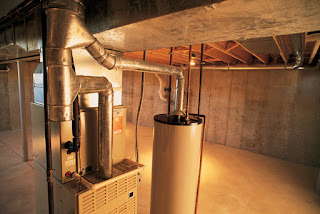 Usually installed in the hall it operates by exchanging the hotter air inside of your home for the cooler outside air. The best time to use your whole house fan is in the evening when it cools off (thru the night if you like) and early in the morning before it gets too hot. By opening the windows (and turning off the A/C) we draw cool fresh air into the house and vent it into the attic. In addition to cooling the house it also cools the attic helping to keep energy costs down. The whole house fan is usually two speeds and by running a motor (or fan) and not using the A/C the house is kept cooler at a lower energy cost. These fans require some real effort to install and often we need to bring power to the appliance in the attic. In addition to significant time and experience to install these units we need to make sure that the attic has enough venting in the gables & eaves so that we can exhaust the hot air quickly. Without enough venting the whole house fan will not be as efficient as it should be. Whole house fans come in a variety of styles & costs. Considerations are amount of air we need to move, noise and cost of fan & installation. These fans start in the $200.00 range up to $1600.00 or more. The more expensive units are quieter, have insulated doors and are usually energy star rated. If you have questions or want to discuss installation of a whole house fan (or if you need other home repairs including plumbing, electrical or carpentry please call us. We are here to help! London Plumbing & Remodeling (formerly Stuart London Handyman), License #846653. We are a licensed plumber & contractor. Please call us a 209-296-3613. Thanks for taking the time to read this post & let us know if you have questions you want answered.